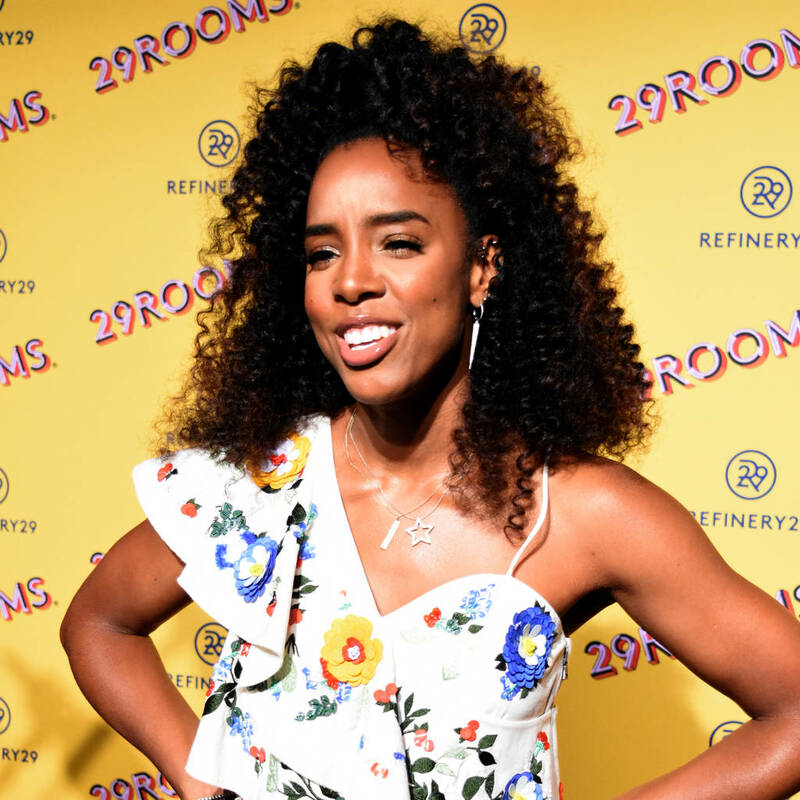 Kelly Rowland has advised female stars like Cardi B and Nicki Minaj to stop feuding and focus on the fight for equality in the wake of their recent bust-up. The rap rivals hit headlines last week after they became embroiled in an ugly altercation at a New York Fashion Week party. Speaking to E! News, former Destiny’s Child star Kelly cited the sexism row following Serena Williams’ controversial spat with an umpire during the U.S. Open tennis final on Saturday as an example of why women need to battle misogyny rather than each other. Although she joked that she’s neutral like “Switzerland” in the hip-hop feud between 25-year-old Cardi and Nicki, the singer has been outspoken in defending Serena, 36, after her heated argument with umpire Carlos Ramos, who penalised the tennis legend for violating the tournament’s code of conduct during her defeat to 20-year-old Naomi Osaka. The Dilemma star, 37, echoed Serena’s comments accusing the official of double standards by punishing her heavily for smashing her racquet and calling him a “thief”, while alleging male players are excused for similar behavior. Nicki, 35, has also defended Serena, condemning Australian cartoonist Mark Knight’s depiction of her throwing a tantrum at her loss to Naomi, who he drew with light skin and fair hair despite her being of Japanese and Haitian heritage.